As the most important holiday in China, a lot of attention is played to what food is provided during Spring festival, with special dates during the holiday having their own specific food. So we are going to run through the top three good Chinese food for Spring Festival. Hope that the pictures will help kids’ Chinese learning! Normally, as a family, you can make dumplings together to be eaten during Spring Festival eve, this is the most iconic dish, even though we eat dumplings throughout the whole year. 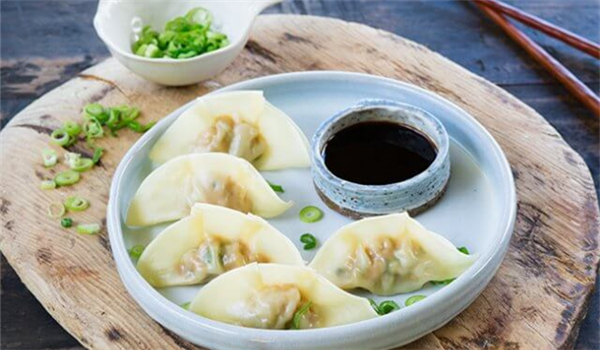 The more dumplings you eat the more fortune you will bring yourself in the upcoming year, so get your stomachs at the ready! Sometimes a coin may be hidden in one of the dumplings with the lucky person who finds it receiving good fortune for the upcoming year. 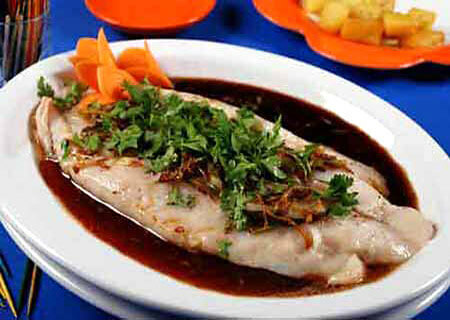 Fish is normally eaten as a last dish during Spring Festival because its name sounds similar to ‘surplus’. By having surplus, it means that from last year you have increased your wealth. How the fish is eaten depends on the province but the idea is that you shouldn’t eat the whole fish, leaving some ‘surplus’ for further emphasis. 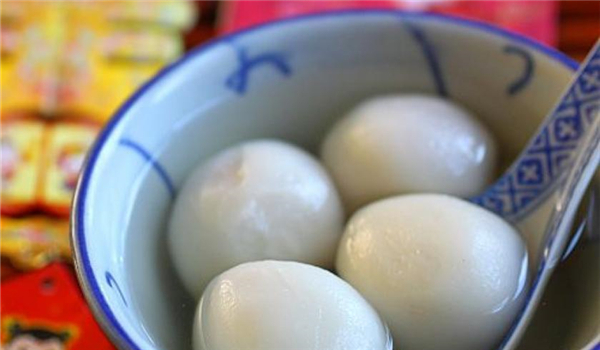 Sweet Rice Balls are often eaten during the lantern festival, and one of my favorite Spring Festival sweets. They can be filled with many different types of fillings from sesame to a more modern twist with chocolate. The pronunciation and its perfectly round shape are associated with reunion and being together, so it’s the perfect Spring Festival food! 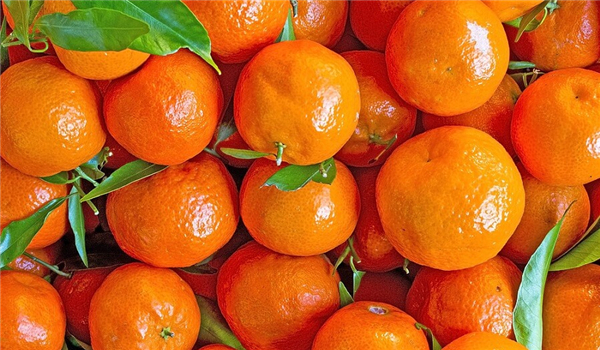 There are lots of other foods that can be eaten during Spring festival, like tangerines for good fortune, noodles to ensure a long life, rice cake for implying your life will keep getting better or even spring rolls for wealth! 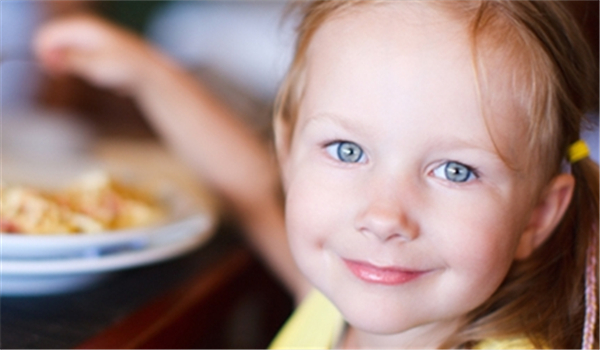 What food do you eat during special occasions? Which of these dishes would you like to try? Now Christmas has been integrated into all major cities in mainland China. This article showed you what are the Chinese Christmas celebrations like.